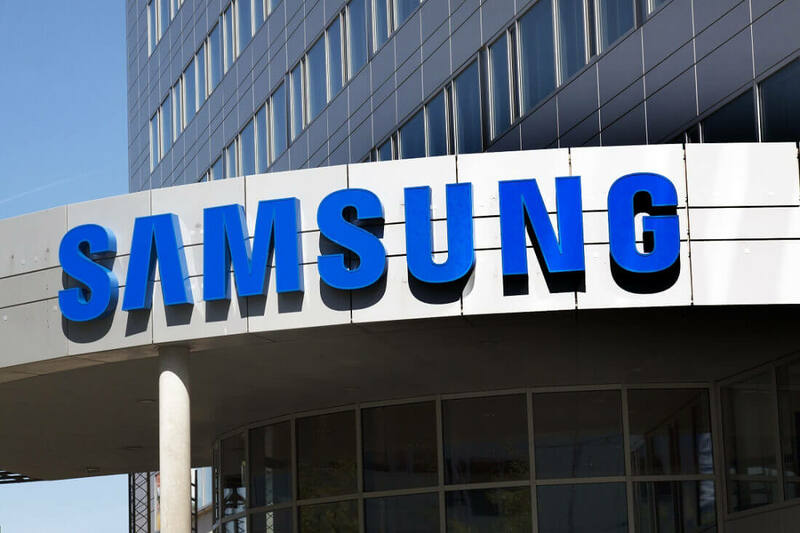 Despite the Note 7 disaster, exploding washing machines, and chief Jay Y. Lee’s involvement in a scandal that brought down South Korea’s President, Samsung has just forecast its best quarterly profit in three years. The company estimates that its operating profit for January to March should increase by close to 50 percent compared to the same period last year. The first quarter of 2017 is expected to bring in 9.9 trillion won ($8.75 billion) profit, a big increase from Q1 2016’s 6.68 trillion won ($5.9 billion) and beating the 9.2 trillion won it made during the fourth quarter of last year. Sales are also on the rise; they’re expected to hit approximately 50 trillion won ($44.2 billion), up from 49.78 trillion won a year earlier. The two recalls and eventual killing off of the Note 7 are thought to have cost Samsung around $17 billion in sales, along with its spot as the world’s biggest smartphone company in the latter part of last year (Apple took over the top position). Samsung’s chip sector and sales of mid-to-low tier smartphones have helped the company bounce back from a year to forget. "The semiconductor business was likely the main driver for earnings," said Heungkuk Securities analyst Lee Min-hee to Reuters. The figures suggest that Samsung is on course for its second-highest quarterly operating profit ever, and all without the help of the Galaxy S8, which doesn’t go on sale until April 21. Even more good news for Samsung: the flagship device is expected to set a new first-year sales record, and help the company hit its best-ever quarterly profit in April-June.